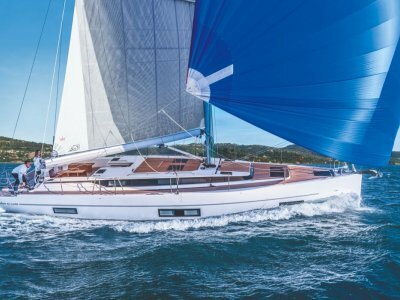 New BAVARIA VISION 46. 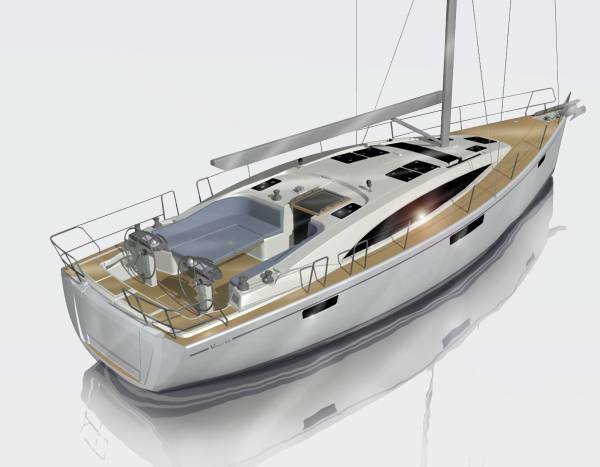 The first model of an exclusive yacht line. 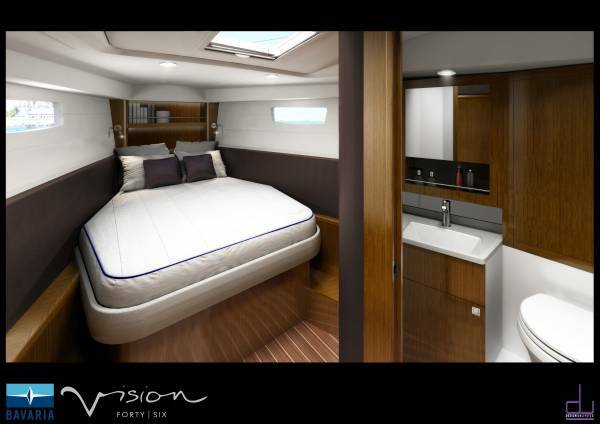 The VISION 46 focuses on high-end elegance, comfort and easy handling. 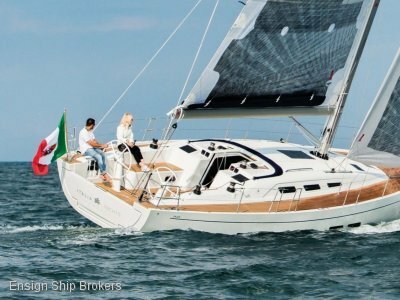 Resulting in a an ingenious yacht that sets a new standard in the owner's cruiser category. 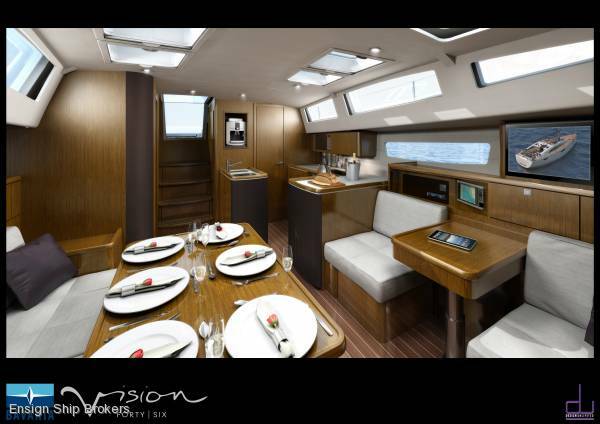 The entire concept of this elegant cruiser yacht has been designed with comfort in mind. 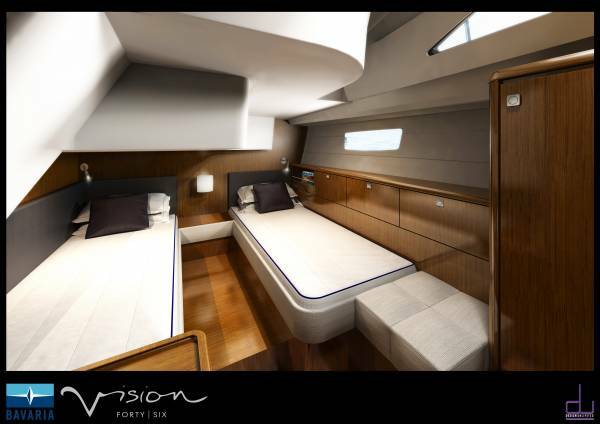 Manouvering via joystick, tacking and trimming at the push of a button and spacious cabins The development process for the Vision started with consulting cruising sailors from around the world to discover what would make the perfect sailing cruiser. 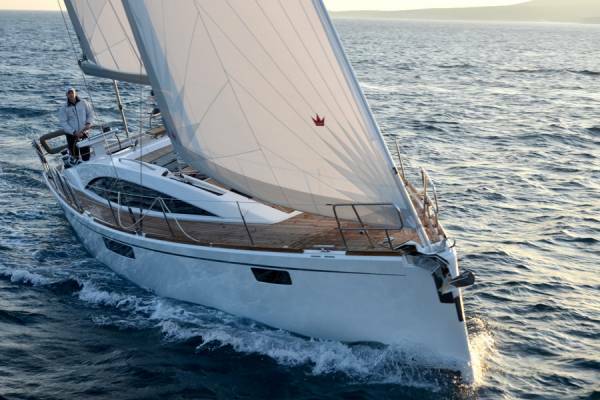 Offering features that were, until now, only seen on mega yachts. 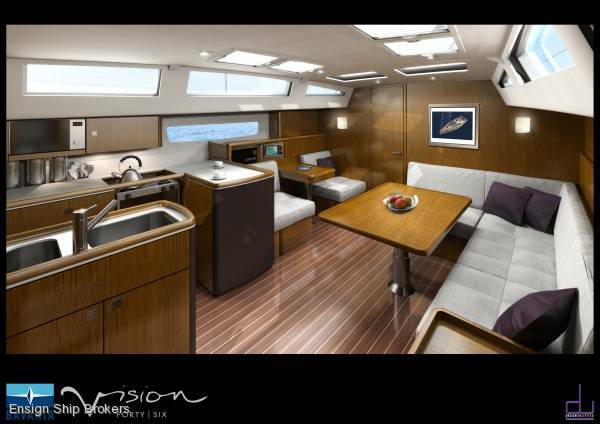 A unique cockpit design with an offset companionway allowing space for a large port - side cockpit table that is electrically lowered and convertible to a lounging/day bed. 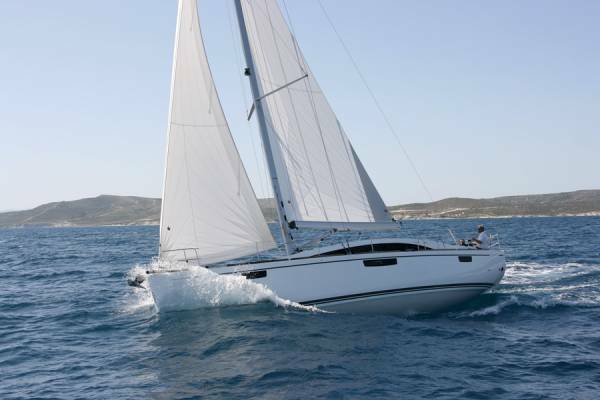 Optional push button self-tacking system making single and short-handed sailing a pleasure. 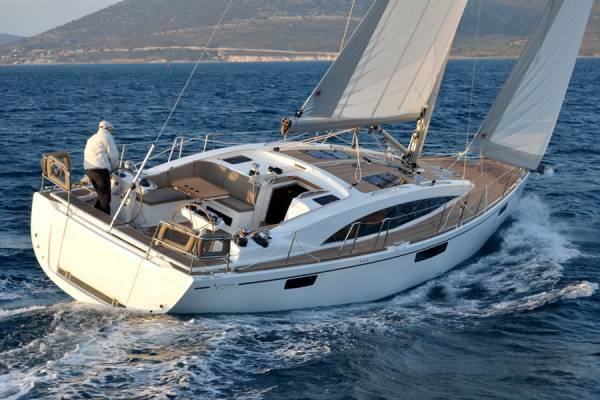 Additionally, Bavaria's docking system employs drop-down bow and stern thrusters, coordinated with the main engine for complete control and accuracy in tight quarters. Countless other unique comfort and handling features combine with elegant interiors. World renowned Farr Yacht Design engineering for fast and comfortable passages and premium build-quality and finish found in all Bavaria yachts. SALOON: Chart table, height adjustable with instrument console and chart table seat. STORAGE: Cupboards and Glassware, plate storage. 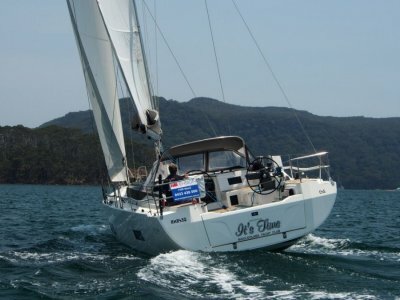 Mainsail (battened), and Jib- 103m2. Coordinated for Sport Rig, offshore quality.